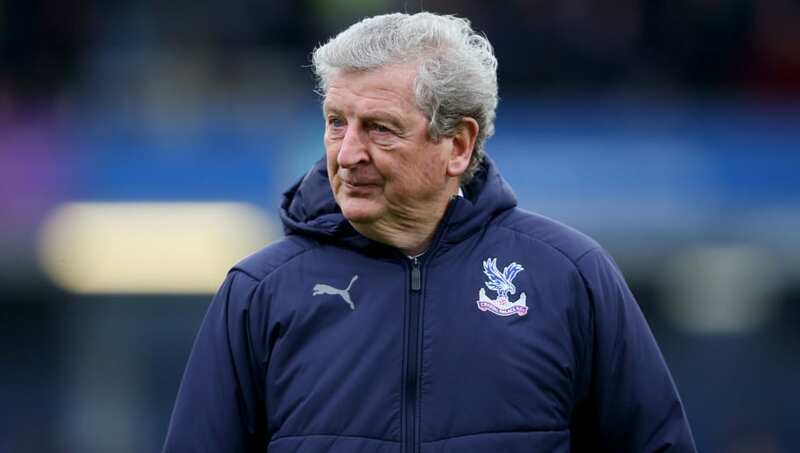 ​Crystal Palace manager Roy Hodgson has insisted that his passion for the job is stronger than ever, despite his managerial career now spanning more than four decades. The 71-year-old has been in charge of the Eagles for 18 months and has had an impressive tenure, given that he took them from the bottom of the Premier League to an 11th placed finish in his first season. Palace are also currently in great form under the former England manager, losing just two of their last nine matches in all competitions. Hodgson has certainly seen it all when it comes to football from the manager's perspective, having had spells with 16 clubs in eight different countries and managing four national sides. When it comes to Crystal Palace, he has showed that there will always be highs and lows and unfair critics. Speaking to Sky Sports, the veteran insisted that he plans for the future like any manager should and expressed his everlasting passion for the game. "Those 95 minutes of a Premier League match, with between 20,000 and 70,000 people watching on the terraces and tens of millions watching all around the world, are a very, very exciting, tension-filled time. If you had the attitude that it's just another game, just another day of my life, I don't think that you would last very long. "I think enthusiasm is also important because there are highs and lows. Coming back after our last two away victories [against Leicester and Burnley], you feel in a really, really good place. But if we don't win tomorrow, I will be very, very low. That's what the job is. Unfortunately, there is no way of partitioning it so that you only get the good part. "It's much easier getting rid of managers than players. The problem with criticism is often that it is a conglomeration of half-truths. Someone will be able to find a statistic or a fact that makes it hard to dismiss their argument as wrong. But it is wrong, you know it's wrong, you just can't prove it. "We're trying to improve our academy, improve our facilities, attract more players and make certain that when those players come, we work hard with them to make sure that they go the same way as Wilf Zaha and Aaron Wan-Bissaka. We would be very happy if our academy could produce more players like Aaron and Wilf because players like that are very, very difficult to find in the transfer market." Impressive #CPFC full back Aaron Wan-Bissaka should play for England rather than switch nationalities to Congo, according to Eagles boss Roy Hodgson. Gareth Southgate names his latest England squad next week for upcoming friendlies. With regards to retirement Hodgson added: "I live in the present, basically. I try to make certain my life is as good as it can be at any given moment in time, doing what I've got to be doing and living my life the right way. You might as well carry on doing the thing you love doing, get as much enjoyment from it as possible, and try to be as good at the job as you can. After that, we'll see what the future brings."